The first thing that strikes you is the EPA’s spendthrift ways. Even if times were flush and government coffers were overflowing (which is far from the case), the agency spends money like it’s expecting the Second Coming next week. The Open the Books audit covered tens of thousands of checks the EPA wrote from 2000 to 2014, with hundreds of millions going toward such things as luxury furnishings, sports equipment, and “environmental justice” grants to raise awareness of global warming. The EPA audit underscores the need for serious budget cuts at the agency. 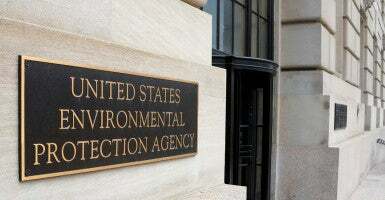 In July, before the Colorado spill and the Open the Books report, environmental policy expert Nicolas Loris called on Congress to shrink the EPA’s budget, outlining several specific cuts that could be done immediately and with no detrimental effect on the environment. 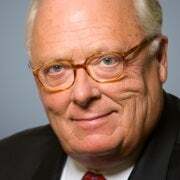 “The proposed cuts outlined here merely scratch the surface of a rogue agency that has wildly spent and regulated outside its purview,” Loris concluded. After reviewing the Open the Books report, who can disagree?